This month, Camille is the Star! Sh’s been doing extremely well since the beginning of the year both in speaking and writing! 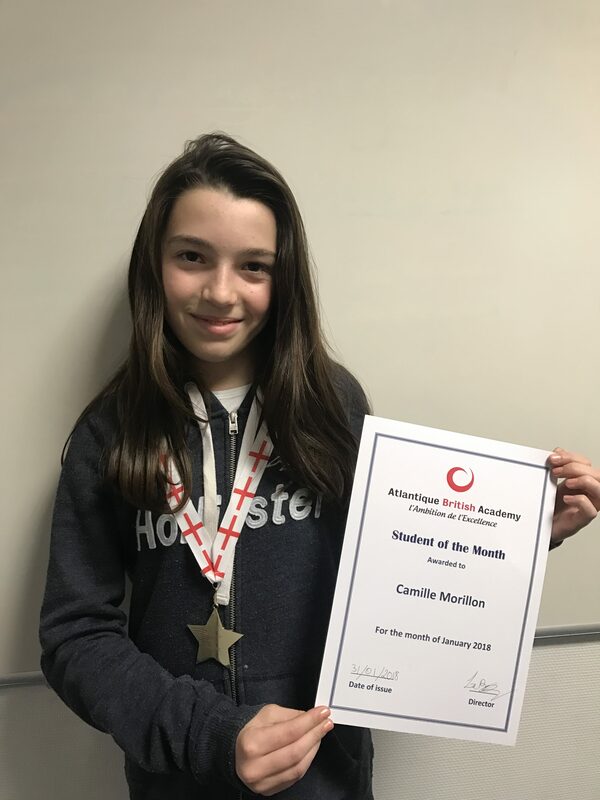 Keep up the hard work Camille!